What do you need to know about face lift’s recovery / vertical face and neck lift? 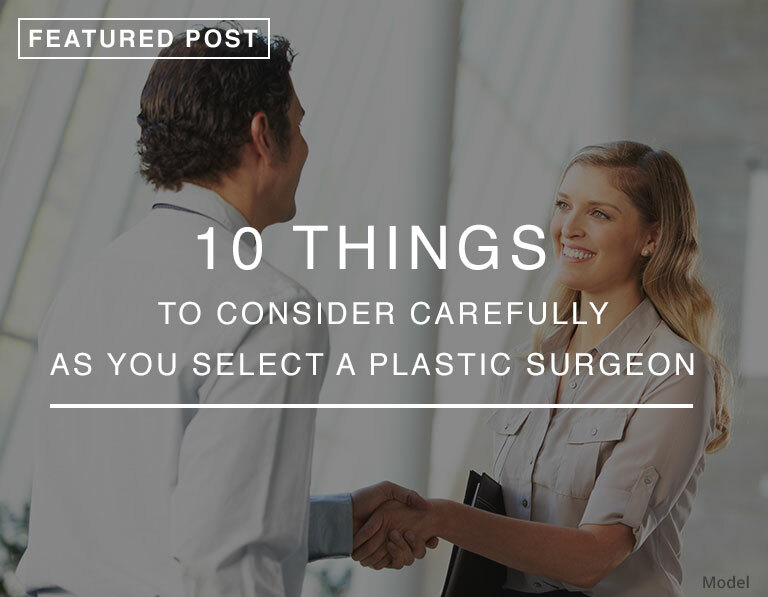 There is never a perfect time to have surgery especially when it is elective cosmetic surgery. And if it is on your face, like a facelift, eyelid surgery or any kind of facial rejuvenation, it’s an even harder decision because it is more difficult to hide. Once the decision to have a face lift is made, it is important to plan the pre-operative period but especially important to plan the post -operative one. “The less you do, the more natural you are going to look, Right”? Wrong! This myth couldn’t be further from the truth. In my opinion, all the signs of the aging face need to be addressed at the same time otherwise the area left untreated would stick out like a sore thumb. So the key is not necessarily to do less but, instead, to offer a comprehensive approach to facial rejuvenation and, at the same time, keep the recovery time at an acceptable level. With today’s busy schedules, the procedures need to be geared to guarantee a shorter recuperation time without compromising the final outcome. I have tailored the face lift to minimize the recovery time. The recovery time begins in surgery when decisions are made to minimize the swelling and bruising by using an electric knife instead of the traditional instruments so it can be assure that the bleeding will be kept at a negligible amount. In addition, the tissues are treated very delicately to improve the healing, and extreme measurements are taken so the blood pressure and pulse are kept too normal so they would not trigger any post-operative hematomas. Detailed information on the intra-operative strategy are discussed in a separate page. The post-operative period begins once the dressing has been put in place and the patient is transferred to the recovery room. The key to a successful immediate post-operative period is to monitor the patient closely but, at the same time, to make sure that the patient is comfortable and relatively free of pain. Once the anesthesiologist and I make the decision that the patient is stable enough to be transferred, arrangements are made to move the patient to a post-operative facility where the patient can spend the night with adequate monitoring. Information about the various aftercare facilities is available at the office to help patients make the right decision. In the first post-operative night, monitoring of the blood pressure, pulse and the rest of the patient’s vital signs is critical. Any spike in blood pressure could cause excessive bleeding. It is also essential that the patient is comfortable. Any excessive pain should be treated with the appropriate medications. The nurses are specially trained to monitor face lift patients and they are aware of what to look for. The next day I always see the patient personally in my office to make sure they are doing well. It is part of a very personalized approach that I offer to each and every patient. I spend about 30 minutes or more with the patient and her/his family to explain how the surgery went and give instructions for the next 24 hours. I find that it is better not to overwhelm the patient with too much information all at once so I prefer to explain day by day what is going to happen and what they are allowed to do. Depending how the patient is doing, I may decide to discharge the patient home or to keep her another day in the facility. The second day is a crucial day: the tiny drains are removed and the patient is allowed, with caution and the help of a trained nurse, to take a shower and wash her hair. After that, leaving the dressing on is optional. The patient goes home and is instructed to call in the next few days to check in. I’m available 24/7 to answer any questions. A week later, the patient comes in for a post-operative appointment. I remove the first few sutures myself and instruct the patient further on what to do. I’m usually very impressed at how little swelling and bruising is present and how active the patient already is. Between 10 days and 2 weeks I remove the rest of the sutures and the patient is encouraged to resume light exercise. The patient usually can also put some make up and in general, despite some residual swelling, is presentable enough to go out in public. I always say that it takes approximately one week to be functional, 2 weeks to be presentable and one month after surgery to be able to go to a major event without everyone knowing you’ve had a facelift. Of course, no matter how much time has passed, you can always look like you had a face lift: it is just a matter of selecting the right surgeon! As time passes, the results will continue to improve and look more natural. A question I’m usually asked is: “How long does a face lift last?” That depends on the technique used but I tell my patients that, no matter how long it lasts, they are always going to look 10 -15 years younger and they are going to maintain that gap in age forever.